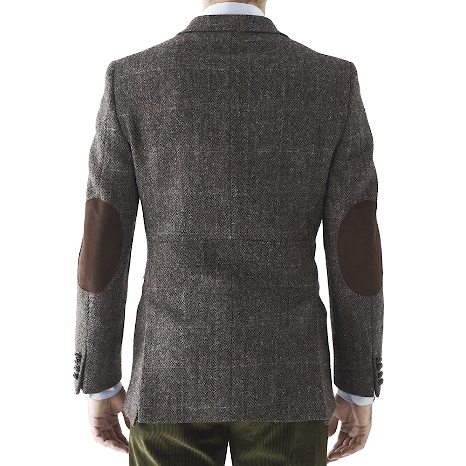 D.S.DUNDEE produces this rich Thompson sportcoat in a with a Hebridean windowpane pattern on the wool. 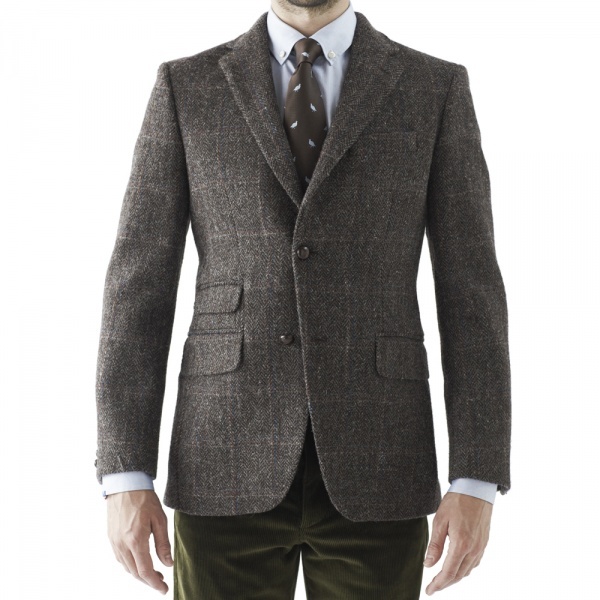 You can almost hear the pipes calling down the glen as you examine the richness of the tweed, and the soft suede elbow patches. A beautiful sportcoat with two buttons, notch lapel, and side vents, this charming bit of tailoring is worthy of our respect and attention. Available online now.